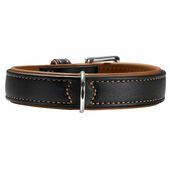  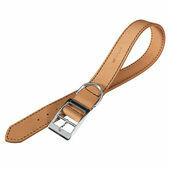 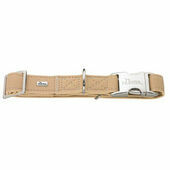 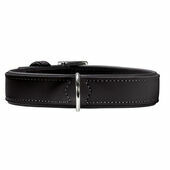 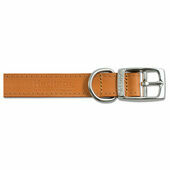 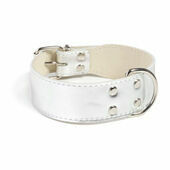 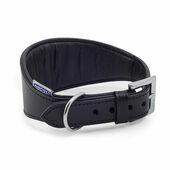 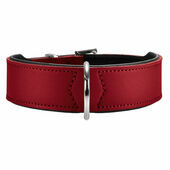 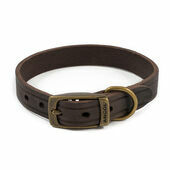 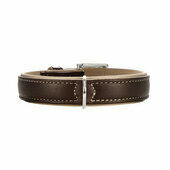 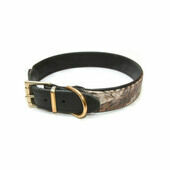 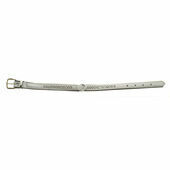 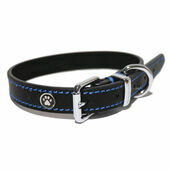 Here at The Pet Express we stock a range of leather dog collars in all colours, styles, and sizes. 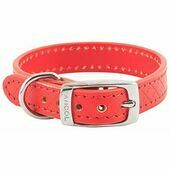 Including high quality and trusted brands such as Hunter, Ancol and Rosewood, you can be sure to find a collar suited to your needs. 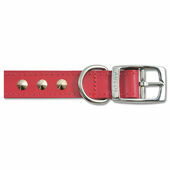 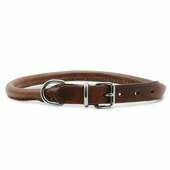 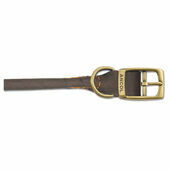 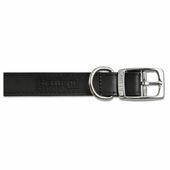 Leather is an excellent material for a dog collar due to its effortless style, long term durability and ease of cleaning.